The Waterfall at Wild Basin. The waterfall is a unique part of the ecosystem. It supports several varieties of bacteria, insects, small fish, and birds. 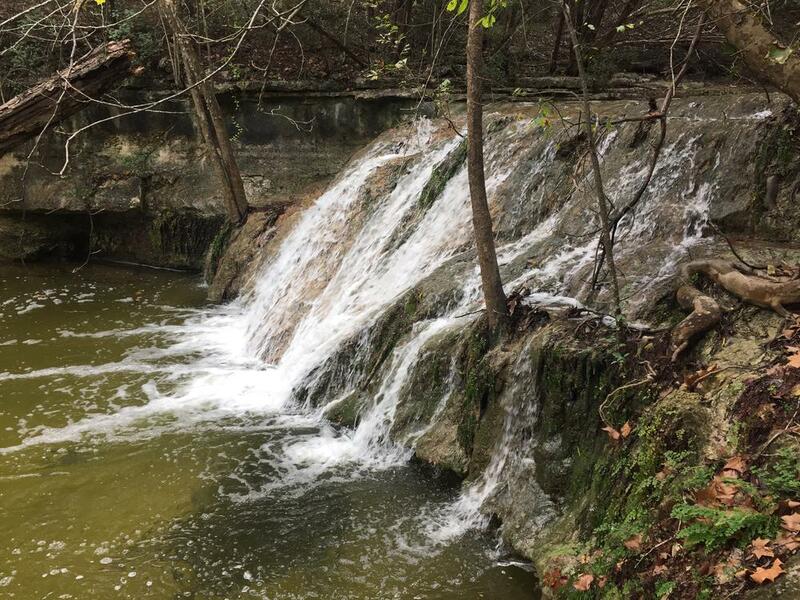 During the warm months of the year (Spring and Summer), the waterfall is normally lively and free flowing unless we are experiencing a drought. Contrastingly, during the Fall and Winter, the water is very still and sparse. The Importance of the creek: One example of this is the production of phytoplankton. Phytoplankton is a type of algae that flows freely in the water. It is hard to estimate true population because of this fact; however, the importance of this algae is its part in the food chain and as a filter for the water. The greater the amount of phytoplankton in the water, the better quality of life for many vital bacteria and other species. ​Pollution of these systems is prevalent. Litter and chemical runoff from nearby roads create higher acidity in the water which can kill living organisms that rely on the creek. When one component of an ecosystem is removed or harmed, the whole chain becomes weak. By endangering one, you endanger many. Being aware of the implications of pollution on the environment is a key part of protecting it.